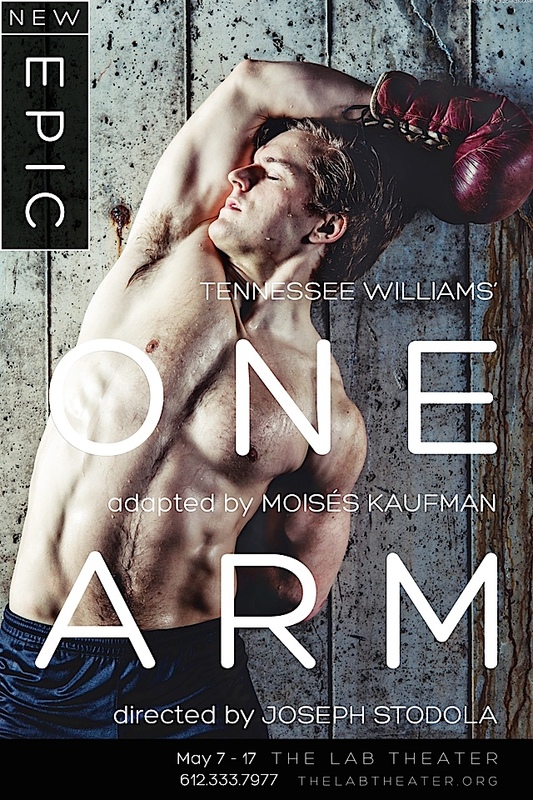 Tennessee Williams looms as arguably the greatest gay and the greatest American playwright. But he also wrote remarkable fiction. In 1942 he created a jolting short story before The Glass Menagerie and A Streetcar Named Desire shook the theater world. 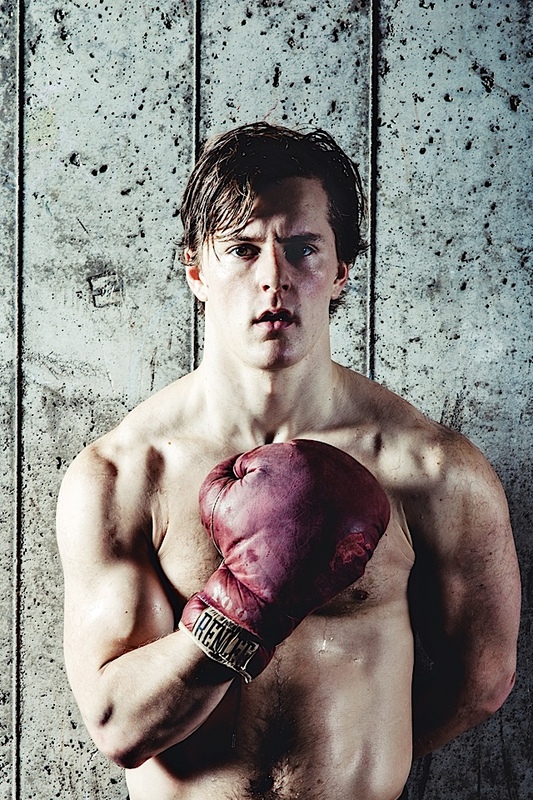 One Arm is about a sailor named Ollie who becomes a boxing champ. When he loses an arm in an auto crash, he is compelled to sell his body to survive. Williams wrote and rewrote it into screenplays but it was too hot to handle for the studios. Though Hollywood conservatism is much to blame for that, it must be recalled that numerous gay activists could be fanatical that gay representations on screen should be positive. Tragically, two Oscar-caliber lead performances — Rod Steiger in The Sergeant and Frank Sinatra in The Detective — were overlooked in the 1960s by the Academy, to a large extent, because of politically correct gay activists. The same surely would have happened with Brokeback Mountain had it emerged then and as a recent example, the ferociously honest Hot Guys With Guns has been relegated to the margins. Lab Theater, 700. N. 1st St., Mpls.